Final Fantasy 15 is the fifteenth installment of a popular role-playing video game. During the Uncovered: Final Fantasy XV event which took place in Los Angeles, game publisher Square Enix announced that the Final Fantasy 15 will be launched on September 30, 2016. If you wish, you can watch the full Uncovered Final Fantasy event and read all the news here. News about Final Fantasy XV first appeared back in 2006. That time it appeared as Final Fantasy Versus XIII, one of the many titles added in the Fabula Nova Crystallis series. Besides that some games in the mini-world have been launched (like Final Fantasy 13 games), Versus had an era of some puzzled development. After some years of silence, Square Enix finally re-introduced Versus XIII as Final Fantasy 15. The project immediately became a huge deal. 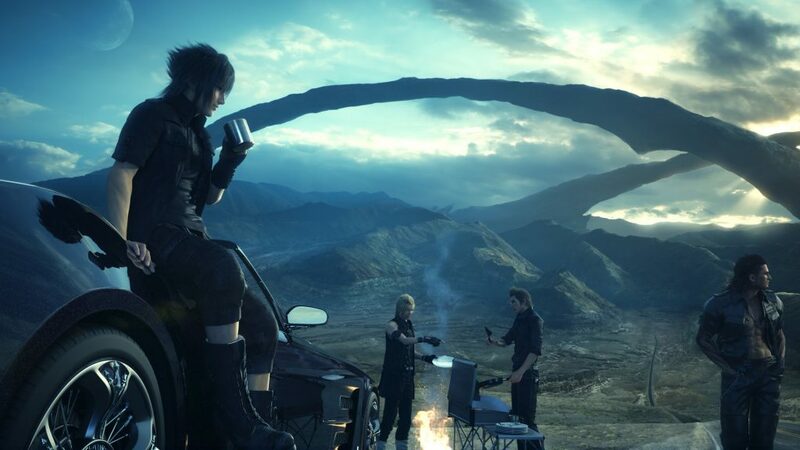 It is known that Final Fantasy 15 will be available for Xbox One and PlayStation 4. However, it is still unsure if the game will be available for PC’s, even though some remarks to Steam and Windows 10 versions have been found. Also, Final Fantasy game series developers, Square Enix, recently released a range of Final Fantasy games for PC. To name some of these: Final Fantasy Type-0 HD, Final Fantasy 13, Final Fantasy 13-2, and Lightning Returns: Final Fantasy 13. While waiting for the Final Fantasy XV to be released, you can check video showing stealth gameplay, high resolution images from Final Fantasy 15 and all the news from the March reveal event.